Little King's Story was released on the Wii in July this year. The game received generally favorable reviews all around and currently has an 87% out of 100%, for it's average review score on MetaCritic.com. There's a company, called NPD for short, that tracks game sales on a monthly basis. There was supposed, "leaked", NPD numbers for July, that showed Little King's Story sold between 6,000 to 12,000 units during ten days in July. While Little King's Story received favorable reviews, the game seemed to be struggling with sales. Muramasa: The Demon Blade was released on the Wii in September this year. Muramasa also received generally favorable reviews and currently sits at 80% out of 100% as it's average review score on MetaCritic.com. The supposed, "leaked", NPD numbers for September showed Muramasa: The Demon Blade sold about 35,000 units during twenty-two days in September. Assuming the leaked rumored NPD numbers are correct, it seems that Muramasa would have sold more it's first month, even if Little King's Story had been released for the same number of days it's first month. The last the Nintendo Channel data had updated, was the week starting September 13. Little King's Story still wasn't showing any numbers reported for play time data. Muramasa wasn't showing any numbers either, but it usually takes two weeks for the numbers to update to the Nintendo Channel from a game's release, so Muramasa's numbers probably wouldn't have been showing that week anyway. Six weeks passed, and the Nintendo Channel play time data wasn't being updated and shown on a weekly basis, so I didn't know how any games were performing. 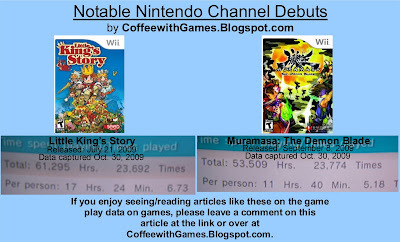 This past week, the Nintendo Channel finally updated the play time data on games, and both Little King's Story and Muramasa: The Demon Blade debuted showing play time data. Little King's Story has been out for 14 weeks. Muramasa: The Demon Blade has been out for 7 weeks. Little King's Story has averaged 4,378 hours of game play each week since it released. Muramasa: The Demon Blade has averaged 7,644 game play hours each week since it released. Little King's Story has 3,520 gamers reporting their data through the Nintendo Channel. Muramasa: The Demon Blade has 4,590 gamers reporting their data via the Nintendo Channel. Just from the numbers presented above, one could conclude that Muramasa: The Demon Blade has sold at least 1,070 more copies, than Little King's Story has. Have you bought Little King's Story and/or Muramasa: The Demon Blade? If so, what do you think of either game? 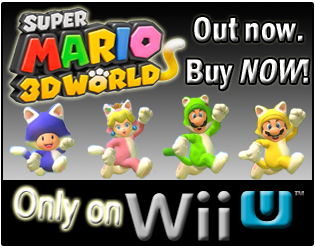 If you haven't purchased either game, why haven't you? I've bought Muramasa. Little Kings Story I still need to check out! Have you beaten Muramasa? What do you think of Muramasa from what you've played of it? I bought Little King's Story. Unfortunately I've only played about half an hour of it, so I definitely need to get on that! I also really want to get Muramasa, but money's tight right now, so I'm waiting for the holidays. @Kyle: I used to do that during the PS2, Xbox, and GameCube days. I still have games on those consoles that have barely been played! 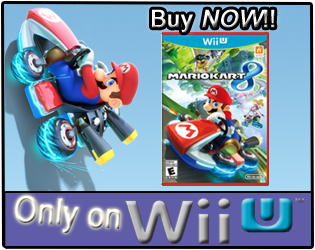 When we got a Wii, I made a "rule" for myself, "I won't buy a new game, until I finish the game(s) I already have." So far, I've stuck to the rule pretty well, and it's helped me finish games I probably wouldn't have otherwise played all the way through.